so I’ll give the goodies to all of you! 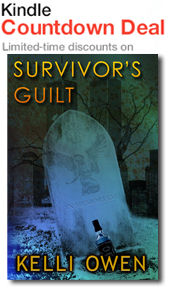 For a limited time (72 hours), Survivor’s Guilt will be on Kindle Countdown! Regularly priced at $2.99… this special will offer the novella for 99¢ – $1.99, depending on how quickly you react! Under the guise of a new identity, he’s spent a decade punishing those he deems unworthy of the loving families they take for granted. But Ryan suddenly finds himself questioning the lies and rules he’s come to live by… when he finds himself on the other side of judgement. 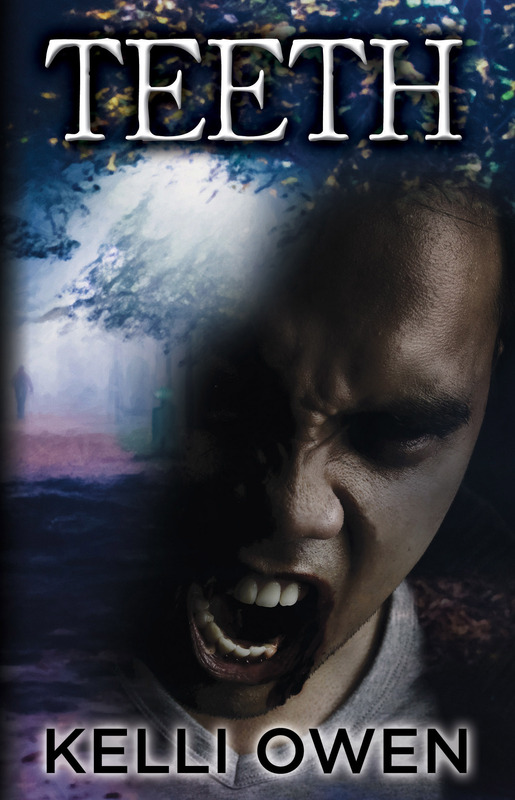 This novella was originally published as part of the Waking The Dead exclusive, limited edition collection of four novellas (from Thunderstorm — also included were Buried Memories, Crossroads and Grave Wax). This is not my normal subtle thriller style, nor is it in your face horror, this is brutal reality and often consider “crime thriller”. If you didn’t grab Waking the Dead, are a collector of all editions, or simply don’t have this one, now’s your chance to grab it. Go ahead, treat yourself to one last sweet before you make that dentist appointment to undo the damage of October.